Marriage. Motherhood. Food. DIY. Advice. I am excited to announce that there are many changes and improvements happening at O+O! Second, you will see a new heart logo and a new slogan being used. 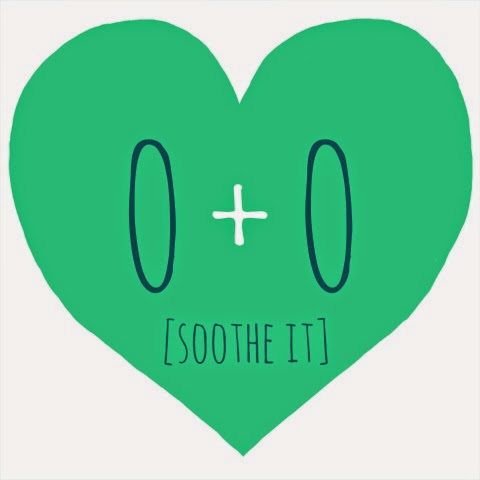 In addition to "Soothe It" you will see "Made with love and 100% organic ingredients" because it's the truth! 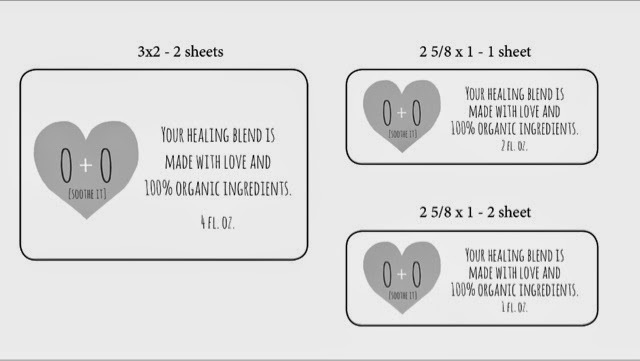 I have also created and will include in each package a five page, color coordinated informational packet that helps you to remember what to use each blend for. 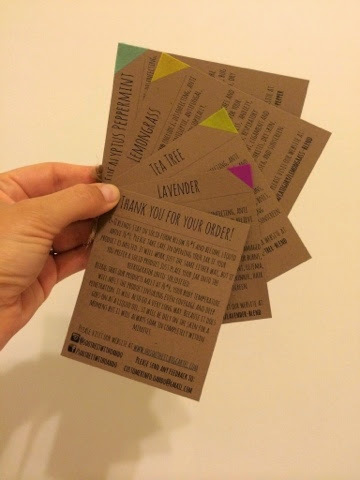 Another change is that I have ordered product labels! Each jar will now sport both the familiar lid label and a label on your jar complete with my new logo, slogan, and jar size. I am working on finding new tape/ tape designs to create a more cohesive line of products. This weekend I am sending 8 product samples to different people to help me spread the word of O+O. By the time they release their reviews/shout outs, all of these changes will be instated and we will (hopefully!) be welcoming some new customers! Along with branding and product improvements comes higher cost. This weekend will be the last few days to order your blends and packages at the current listed price. 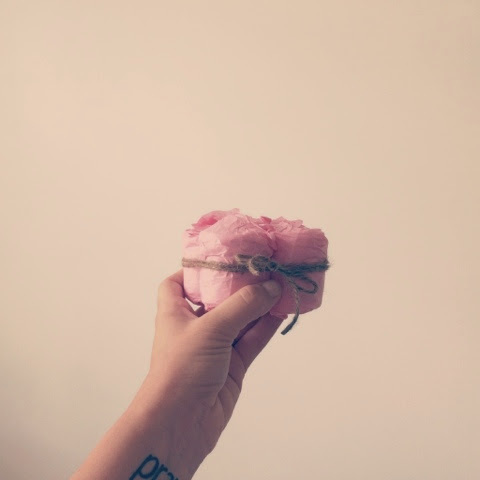 It's bittersweet to change my prices because I love my customers and the support I've gotten from you all, but it also represents the improvements and strides O+O has made as a company in just a few short months and that is so exciting!!! Thank you all for your continued support for my family and love of O+O products! Follow me! Input your e-mail here!